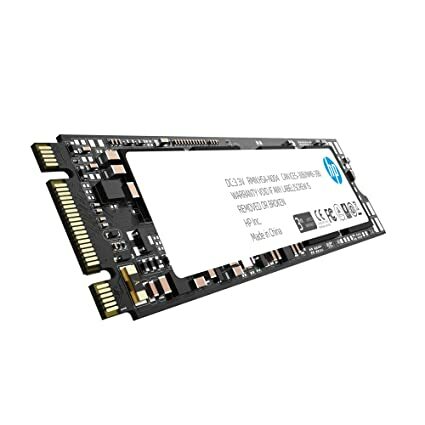 With the improved dynamic wear level ling and static Wear Levelling the HP S 700-series, the tbw (total bytes written) and thus the life of the SSD, in order to meet the requirements of users image processing, video editing, game programming and storage applications. For the HP S 700-series are subject to the strict firmware provisions of HP. This security at a professional level can effectively prevents unwanted attacks by hackers and Trojans can be avoided. The HP S700-series supports LDPC (Low density parity check) error correction. This real-time error correction, the security and integrity of the data transfer. LDPC can extend product life effectively and improves the product durability. By the lack of mechanical components, the power consumption is reduced and thus the battery life of laptops is increased and the completely silent. As a leading brand in the IT industry keeps HP to strict memory drive testing standards. All products of the HP S700 series have been a performance test, a reliability test, a switch-off protection test, a application test and other stringent tests before it is delivered. The SSDs of the HP S 700-series support the HP computer DST self-test, the product performance and improved product stability during the daily use. · This text is machine translated.